Playing the “war on women” card, that worked so well in 2012 for the divisive win-at-all-cost power seekers that run the Democrat Party, GOP candidate Sen. Rand Paul was queried about abortion by the party minions that work in its AP propaganda division. Wrote AP’s Phillip Elliot: Kentucky Sen. Rand Paul, a newly declared Republican presidential candidate, is dodging a central question about abortion: What exceptions, if any, should be made if the procedure were to be banned? There is an obligation to protect the weak and helpless and obviously life starts somewhere. 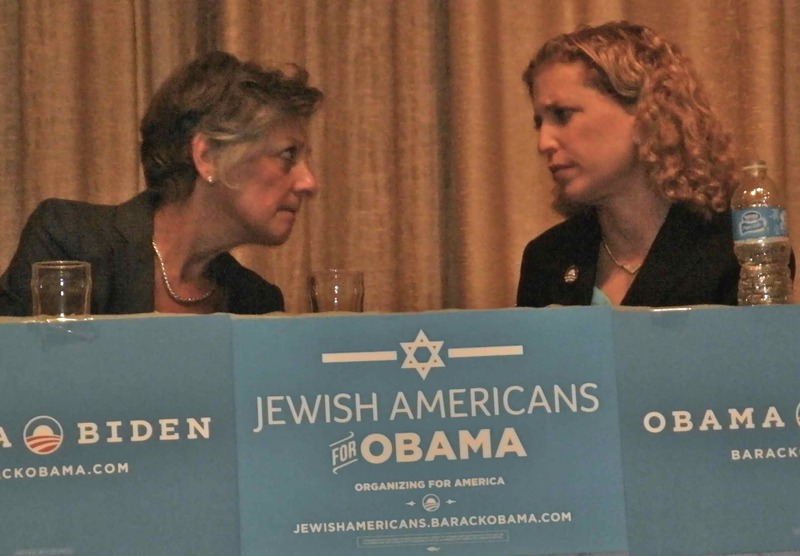 Ms. Wasserman Schultz has revealed in a rather definitive way that monsters now run the Democrat Party. Paul, who has a doctorate of medicine from Duke and spent two decades in private practice, is following the evidence to where it leads and deserves only praise. It would be adequate to simply seek to return the debate to the states — which means continuing the fight to overturn the legally and logically dubious Roe v. Wade decision — and far more safer politically. It would also be politically safer to make a stand using the traditional standard as to the existence of life which is the pulse and starts for certain four weeks after conception. Still, if you want to be absolutely certain that another’s life is not being taken, then conception would be the starting place that you would chose. To show support for the Senator’s bill go here. Boys Latin Hears Rand Paul At Commencement — Yesterday’s (June 10) commencement speech at Boys’ Latin of Philadelphia Charter School was given by Sen. Rand Paul, the outspoken, anti-corruption advocate from Kentucky and Tea Party favorite. He used the opportunity to promote education and the empowerment of parents. The school has 368 students — all boys, 99 percent of whom are black and 86 percent of whom are eligible for a free lunch.